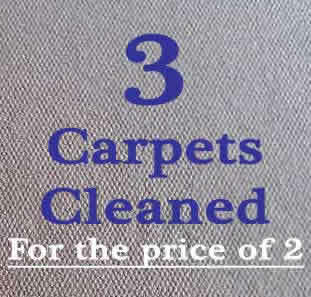 DMcarpet clean Caerphilly – we are also covering Caerphilly area with most of the areas around as well, just simply give as a call or email from our contact as page for information on prices and availabilities for your carpet cleaning needs. We also work for local estate agents so that we can provide your end of tenancy carpet cleaning with complete paper work that will satisfy even most demanding landlords. Furthermore we work on the weekends so that we can accommodate people with work and other obligations. Professional results using industrial equipment. You can find many useful tips in our blog section, that are there for you convenience and will help you out with many home remedies. That is why we really appreciate your input by giving us feedback and any informations you think we could use to improve our services.